Genki Sushi is a chain of conveyor belt sushi, dedicated to freshness. Genki Sushi began with the vision of a 24-year old Japanese sushi chef, Fumio Saito. Saito dreamed of creating a modern sushi restaurant with an unusual feature known as "kaiten sushi" which literally translates to revolving sushi. In December 1968 he pioneered the use of a revolving conveyor belt to serve sushi, combining traditional sushi with modern technology. The new concept caught on fast in Japan. In 1990, Genki Sushi was established. With its dedication to freshness, the company quickly gained public support and successfully expanded further throughout Japan. 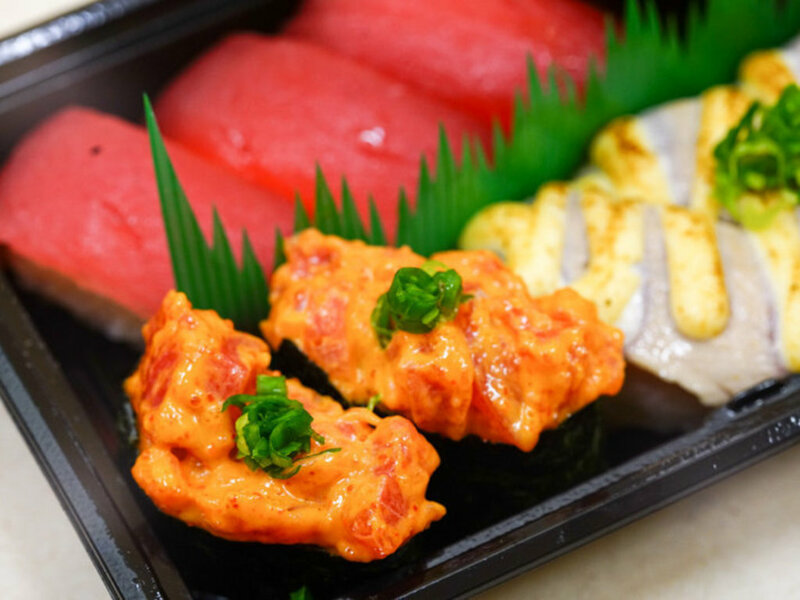 Genki Sushi is committed to improving the quality of everything they do from the speed in which food is delivered to the taste of the sushi and the freshness of the produce they use, to their level of service and the atmosphere in their restaurants.